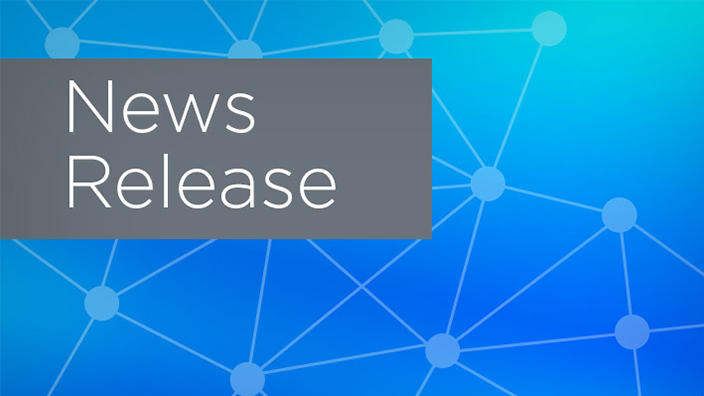 Remi Vista, a nonprofit organization providing behavioral health services to youth and families, has selected technology from Cerner to help support its work to improve the mental well-being of the people it serves across its facilities in Northern California. 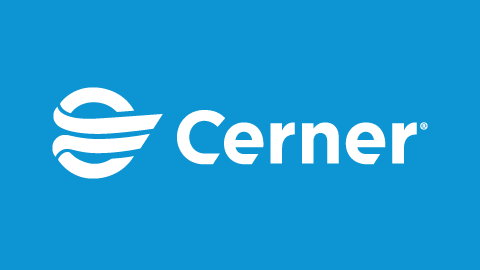 Cerner Integrated™ Community Behavioral Health is a behavioral-specific electronic health record designed to meet the unique needs of organizations that treat psychological disorders. A digital record that brings together health data from different venues of care will provide clinicians with an up-to-date view of a person’s current and past mental and physical well-being, which is critical when providing care to those with urgent behavioral health needs or in mental crisis. 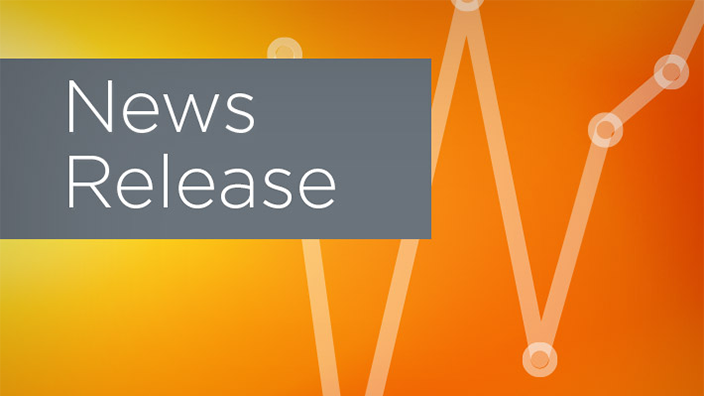 Additionally, Cerner revenue cycle solutions will help reinforce Remi Vista’s financial operations and connect clinical and financial information for staff to view together in one patient record. 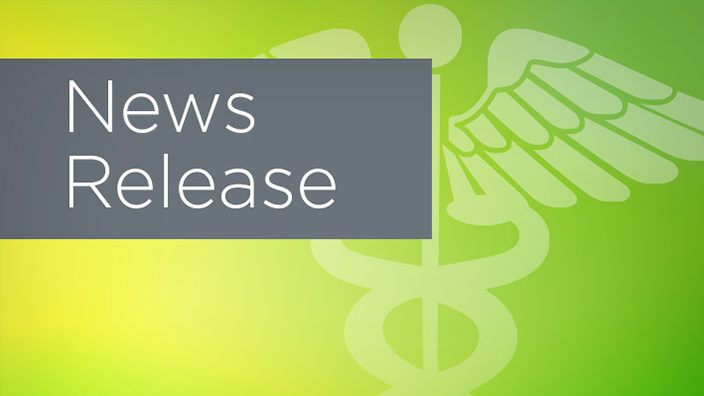 Remi Vista will receive a tailored offering of health IT applications and services, optimized for behavioral health, through Cerner Integrated – Community Behavioral Health cloud technology. While some elements of care are universal, behavioral health providers require a specific set of tools to address mental disorders, substance abuse, developmental disabilities and cognitive decline. Cerner’s behavioral health solutions are designed to help individuals achieve optimal health and wellness through data-driven, preventative and supportive solutions and services unique to each person in need.